Gutters are as important as any other elements of your home. They play an important role in protecting your home from rainwater and if they become too old or are damaged, they will surely have an impact on your household. 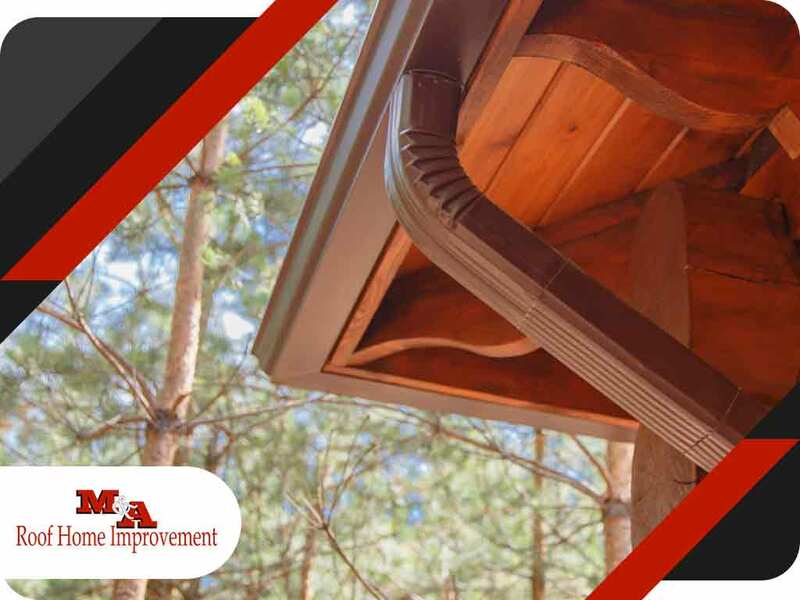 Home gutters usually have an estimated life span of more than 20 years depending on the type, but there are different situations that can shorten your gutter’s life span. According to gutter cleaning experts, these include weather conditions such as storms, hail, tornadoes, snow, the observation of routine maintenance and other factors. The first sign that you should look for is moisture accumulation. If you encounter mold and mildew in areas below ground that are usually dry, it is most likely due to damaged gutters. Next thing to check are the cracks on your gutter. Whether it’s smaller cracks or larger ones, siding and gutter professionals like M&A Exterior Home Improvement say it is a strong reason that you need gutter replacement for extensive cracking. Standing water in your gutter is also a sign of non performing gutters and needs to be repaired, or in most cases, replacement. In addition, you may also want to check if your gutters are bent, dented, pulled away from your home, hanging down or leaning, then this is clearly a sign that you will need to hire gutter replacement contractors. Once you see any of these signs listed, it is now time to consult your professional gutter and roof install expert. Give us a call at (757) 942-2700 or fill out our contact form for a free estimate. We serve clients in Williamsburg, VA, and nearby areas.